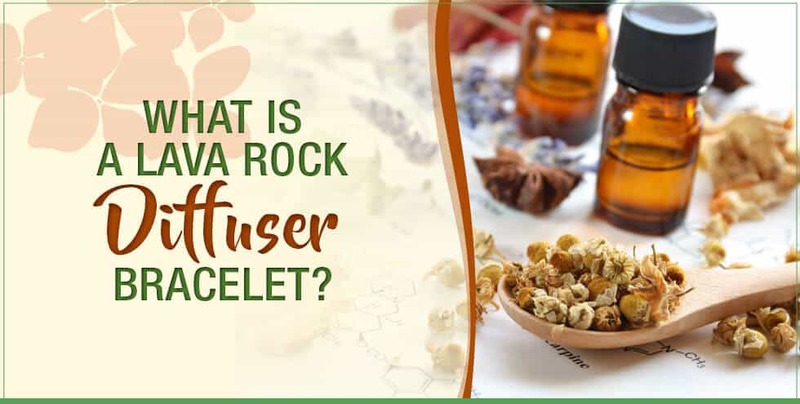 Home / Everyday Uses / What is a Lava Rock Diffuser Bracelet? Essential oils are some of the most versatile natural products. They’ve been used for thousands of years for their broad spectrum of therapeutic health benefits (the pleasantly smelling aroma is hardly the only benefit). Portable diffusion is a lesser-known application. 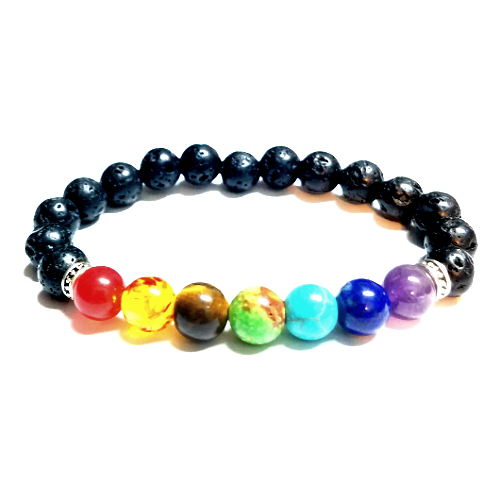 Accessories such as lava stone essential oil bracelets are a relatively new phenomenon that have have surfaced as the practice of aromatherapy becomes more mainstream. So why diffuse your oils with lava rocks? Due to their naturally porous properties, lava stones can hold the scent of an oil for several days at a time. Single locket bracelets: These bracelets are typically beaded with a locket that can hold a single lava stone. Multiple stone bracelets: These bracelets typically have several black lava stones combined with colored beads. Diffuse your oils for days! In addition to bracelets, there are a range of portable diffuser accessories that allow you to apply your oils wherever you are. 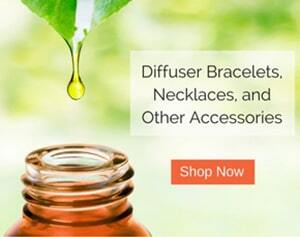 While not as common, there are essential oil necklaces that provide the same benefit that diffuser bracelets offer. There are a few different necklace diffuser options. Most common are felt pad diffusers. These are similar to using a lava stone, only they deliver more short-term benefits (holding a scent typically for 3 to 5 hours per application). 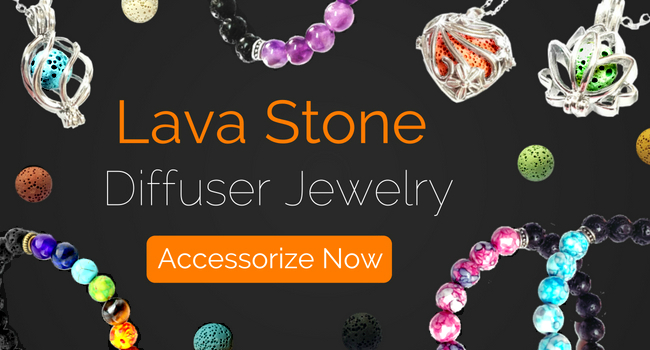 Meanwhile, there are lava stone necklace diffusers that work just like a lava stone bracelet diffuser – holding a scent for days per application. Similar to a single locket bracelet, you’ll have traditional chain that is attached to a locket. The locket can hold a single lava stone. Sizes typically range from 6mm up to 14mm. How do you load oils onto the lava bracelet? How many stones etc. Thanks. Thanks for the message. All you have to do is add 1 or 2 drops to one of the black stones. If you want to apply different types of oils on separate stones, you can do so as well. After applying the drops, just turn the stone around to let the oils sink in.